I saw this home featured on the Wall Street Journal yesterday and I dreamed of it all night. I seriously can't get over how stunning this space is. 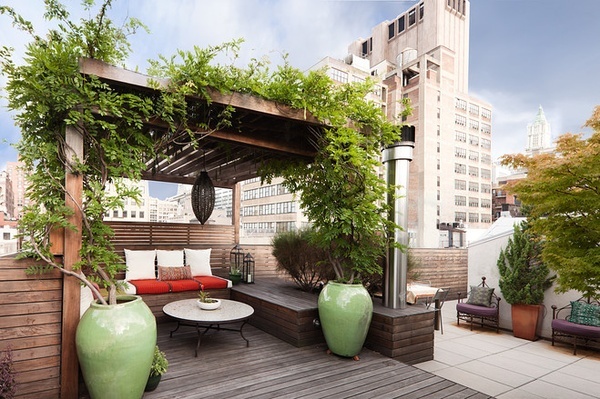 This custom built Tribeca Penthouse is available for a cool $5.2 million and is truly NYC real estate perfection! 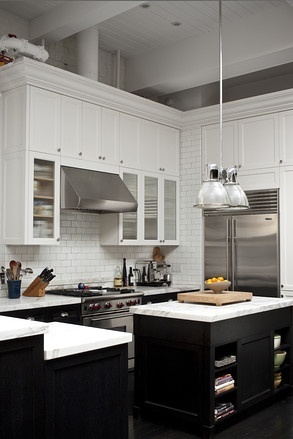 I am seriously swooning over every little detail, those dark wood floors, the all white walls, black and white kitchen with marble, open floor plan - ahhhh the list goes on and on. 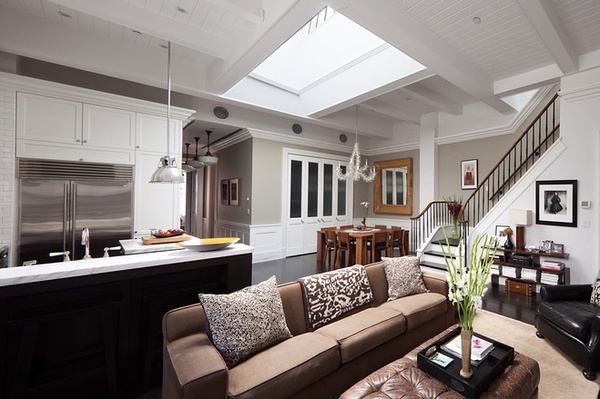 I just love that a home without a lot of color can still be uber stylish and choosing architectural details versus decor elements can really make the room stand out on it's own. Oh and those gorgeous stairs lead to 1,200 sf of outdoor space, because that's totally common! This exquisite home is city living at it's finest - I wonder who the lucky person is that will score this beauty to call home!? 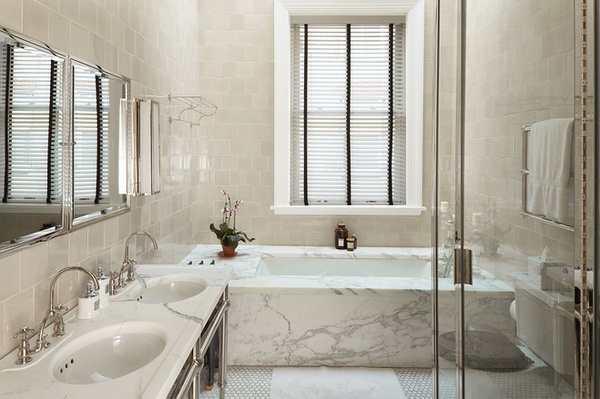 all white marble bathroom - what else is there to say?